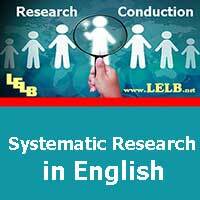 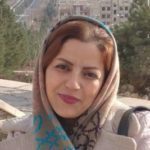 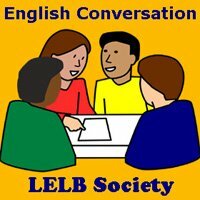 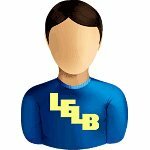 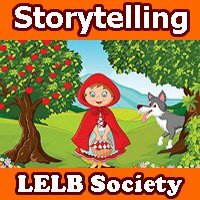 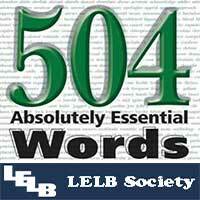 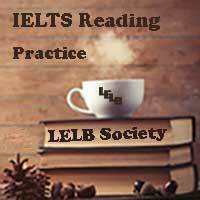 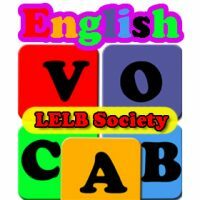 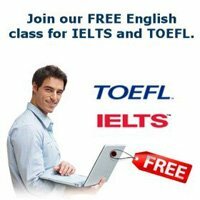 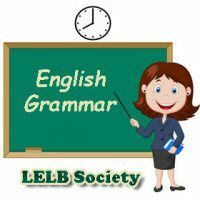 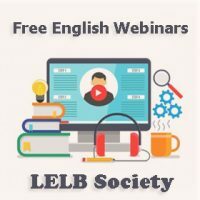 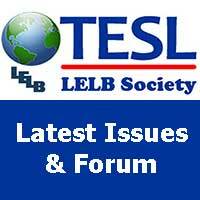 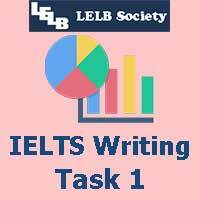 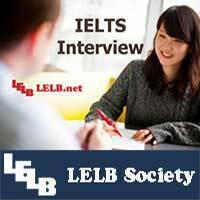 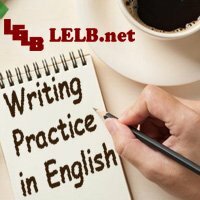 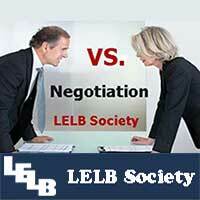 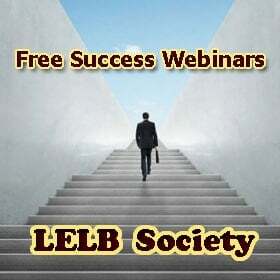 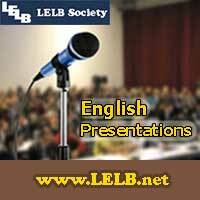 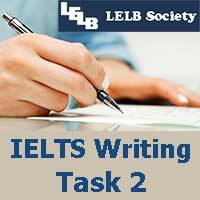 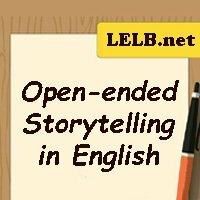 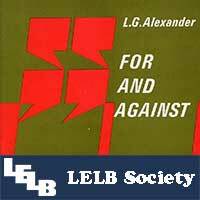 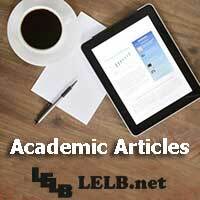 LELB Society is an online learning community to practice English academically and interactively for IELTS, TOEFL, English conversation, vocabulary, grammar, essay writing, reading and listening comprehension, holding interviews and webinars, giving lectures, research conduction, TESL forums, and so forth. 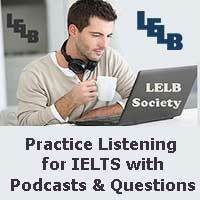  Improve your listening comprehension by selecting any text on the site. 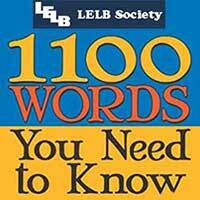 Our installed machine will read the selected text out to you. 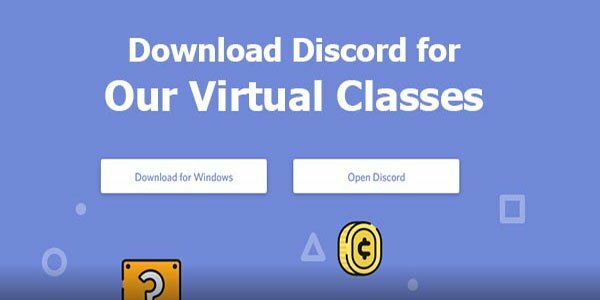 Join our online classes on Discord.